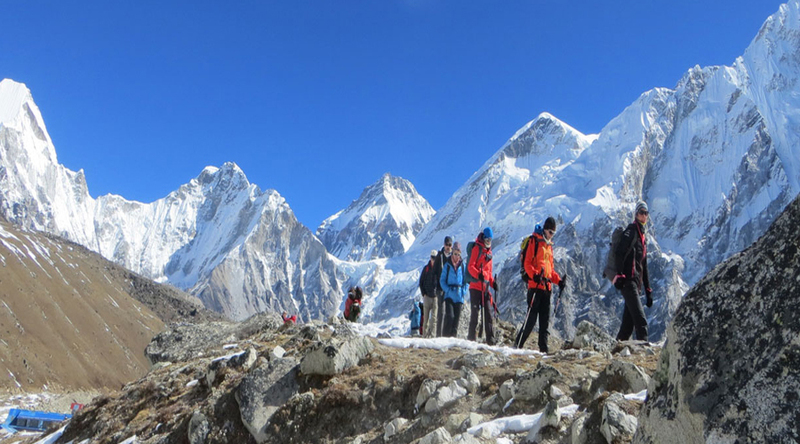 The Royal Trek is one of the shortest treks that follow a shrub like path along the foothills of Annapurna, north of the Pokhara valley...The Royal trekking trip is basically recommended for beginners who are restricted by time to trek longer. Drive to Chitwan. Chitwan is 180 Km from Kathmandu & is a 05 hours drive from Kathmandu. Chitwan is one of Asia's premier wildlife reserves.On the way you have an option at an extra cost of doing the river rafting or visit the Manakamna Temple “ Goddess of Fulfilling Wishes” where you are taken by a cable ride of 10 mins. Overnight at hotel. Its 360 square miles of tall grasslands and forests are home to a wide variety of mammals and birds, including several endangered species. Overnight at hotel. Drive to Pokhara. 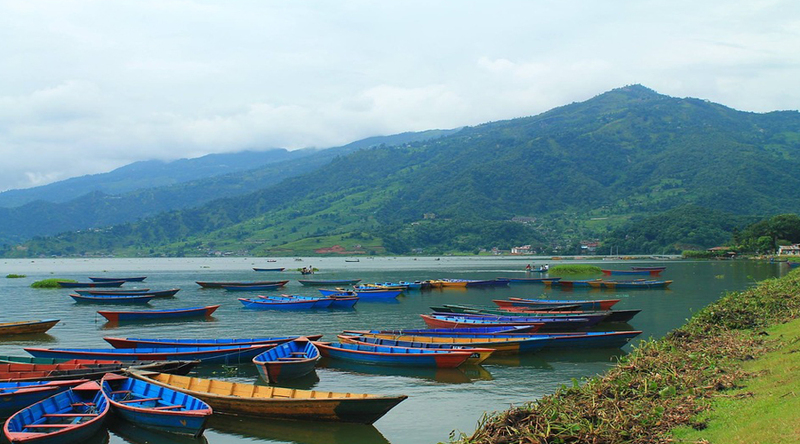 Pokhara is 180 Km & is a 04 hours drive from Chitwan. 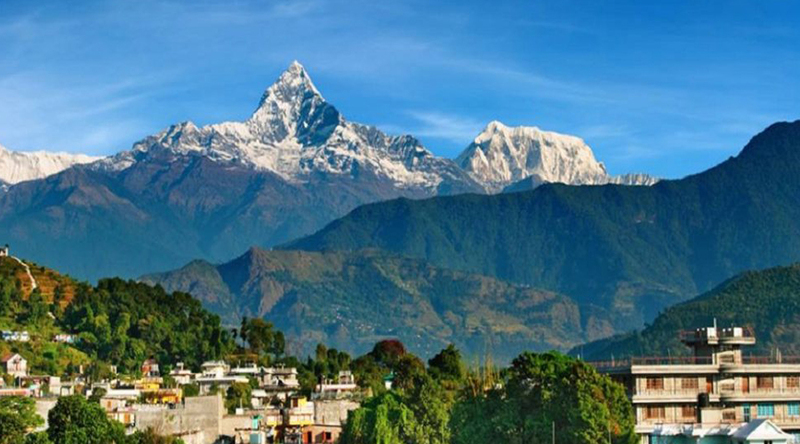 From Pokhara town (2,352 feet) the 25,000 + peaks of the Annapurna and Dhaulagiri ranges rise a scant 20 miles away with no intervening ridges to spoil the view. Overnight at hotel. Drive back to Kathmandu & transfer to hotel. Rest day at leisure on your own. Overnight at hotel. This morning your tour will take you for a visit to Patan. 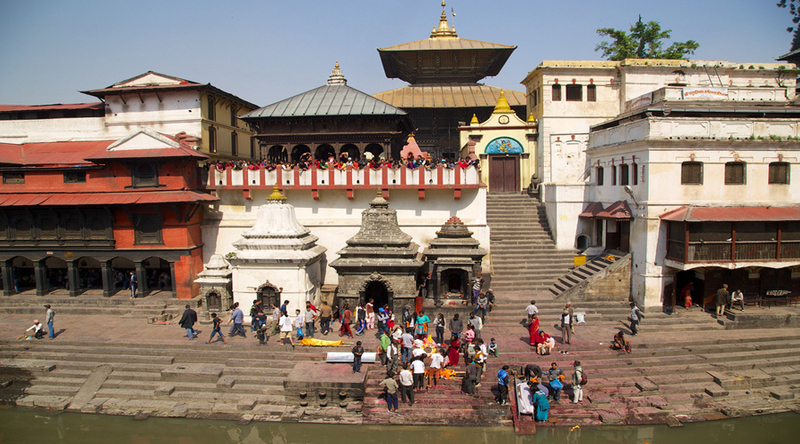 Also known as Lalitpur , the city of beauty is separated from Kathmandu only by the Bagmati River and is the second largest town in the valley. Lalitpur is fragmented from other cities due to its substantive architectural ancient masterpieces. Patan's central Durbar Square is absolutely packed with temples: Its an architectural center point with a far greater concentration of temples per sq. meter than in Kathamandu or Bhaktapur. Within the city also lies the Tibetan refugee center, home to most of the valley's Tibetan population. While technically refugees, the Tibetans are some of the wealthiest people in the valley because of the carpet industry they operate. For those looking to bring home a fine Tibetan carpet, this is the place to shop. You will then go to Swayambhunath the golden spire of the 5th-century Swayambhu stupa is adorned with a colorful fluttering of prayer flags; it crowns a hill overlooking the Kathmandu Valley and offers fantastic views over the city of Kathmandu. Swayambhunath is one of the most recognizable symbols in Nepal and the painted eyes of Buddha watch all who ascend the worn stone steps. (The above sightseeing is for a maximum of 03 hours after the vehicle reports at the hotel ) Later, you will be transferred to the airport in time to board your flight for onward journey. 2.02 nights accommodation in Chitwan with breakfast, lunch and dinner. 3.02 nights accommodation in Pokhara with Breakfast. 4.02 airport transfers by an A/c vehicle exclusively. 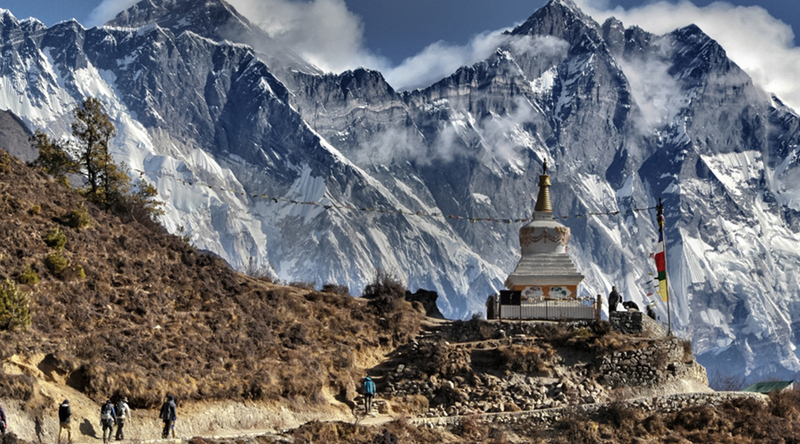 5.Sightseeing as per the itinerary in Kathmandu & Pokhara by an a/c vehicle exclusively. 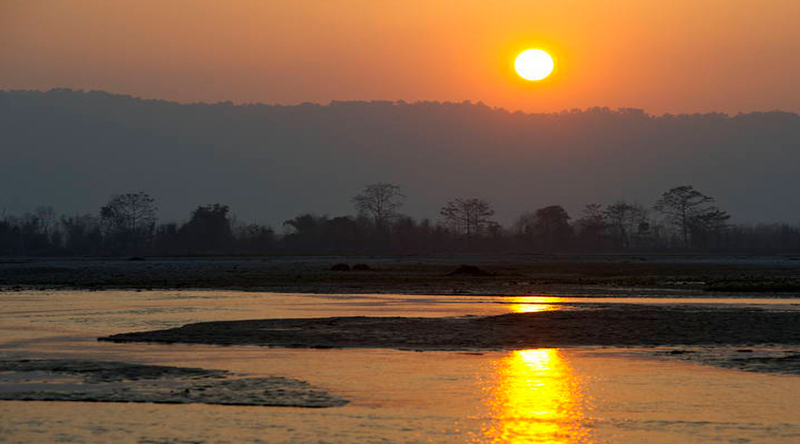 6.Jungle activities in the Chitwan National Park with entrance fees and national park fees . 7.Transportation Kathmandu / Chitwan / Pokhara / Kathmandu by an A/c vehicle exclusively.